We're psyched about this new offering! 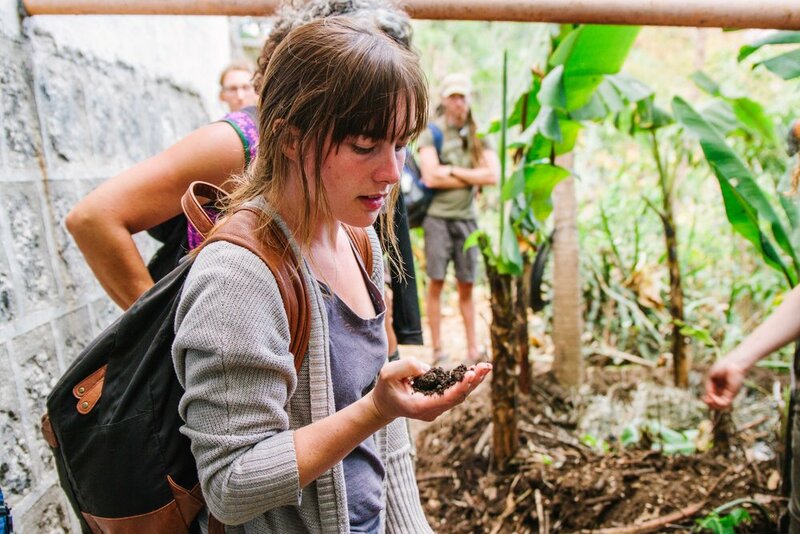 As always, the Bambu Guest House works closely with Atitlan Organics to offer our guests the chance to participate in all the amazing Permaculture-based activities going on just up the road, and this is our newest collaboration. Designed for a minimum of 5 people and customizable according to your group's availability (1 day - 1 week), the Avocado Reforestation Service Project focuses on building long-term food security, conserving natural resources, and preserving ancient endangered avocado genetics all while enjoying the stunning beauty of Lake Atitlan's most magical town. The project is dedicated to serving the community and ecosystem of Tzununa through the edible diversification of coffee fields and the cultural interchange between local Mayan farmers and international travelers, students, and volunteers. Our program is designed to offer national and international groups of students, volunteers, and travelers the opportunity to work alongside small farmers, learn about agro-forestry and ecosystem restoration, while leaving a long-lasting improvement in the community. 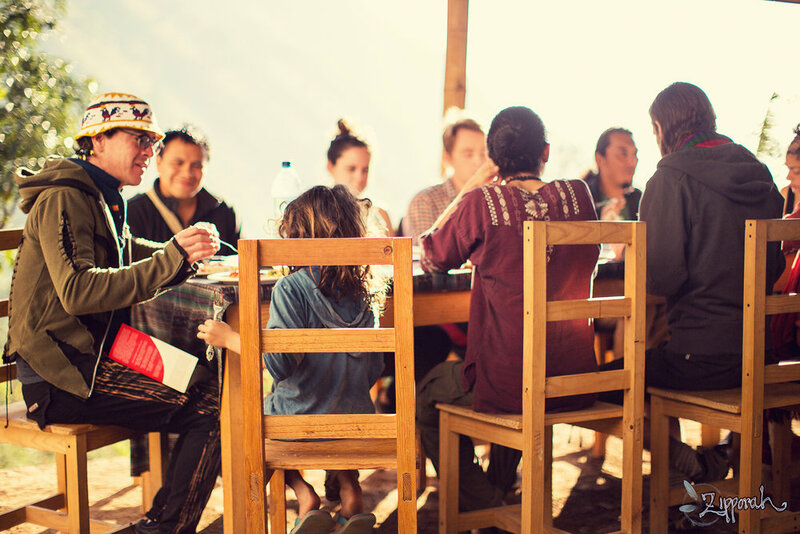 We arrange transport, room and board, and the whole community service experience, so that the group can focus on giving back and making the most of a rich travel adventure. If you are interested in bringing a group to help diversify a coffee field and aid in long term food security and economic development, get in touch now! Explore Atitlan Organics, just up the road from the Bambu. The best way to get to know the farm is to join a Friday Farm Tour, offered by donation every Friday morning at 10:00. 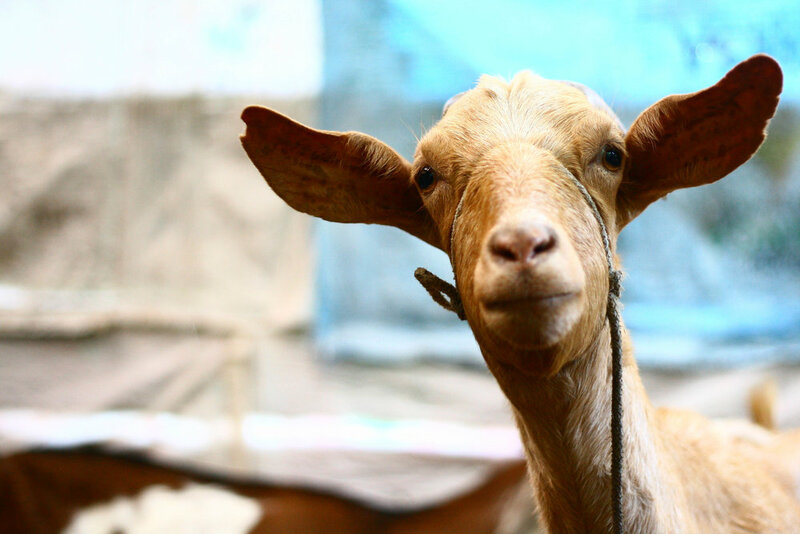 See how mutually beneficial relationships can be developed between land, humans, plants, and animals. We can set up tours on other days for guests who will not be with us on a Friday. Tours last approximately 2 hours.